gold”. Don’t miss your chance to see this glorious production with a brand new all-star cast, straight from the West End. Starring Fern Britton, Lorraine Bruce, Anna-Jane Casey, Sara Crowe, Ruth Madoc, Rebecca Storm and Denise Welch. 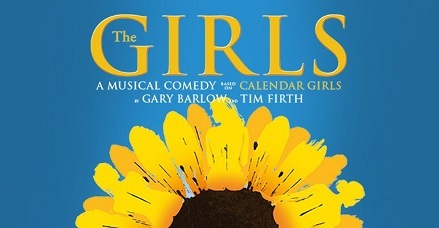 ‘YOU’LL CRY WITH LAUGHTER’ Daily Mail – ‘IT’S GORGEOUS...IT’S A BEAUT’ TheTelegraph. Seats in stalls - 2.00pm show.